The Legend of Oz: The Wicked West Vol. 3 TP In Stores 11/20! 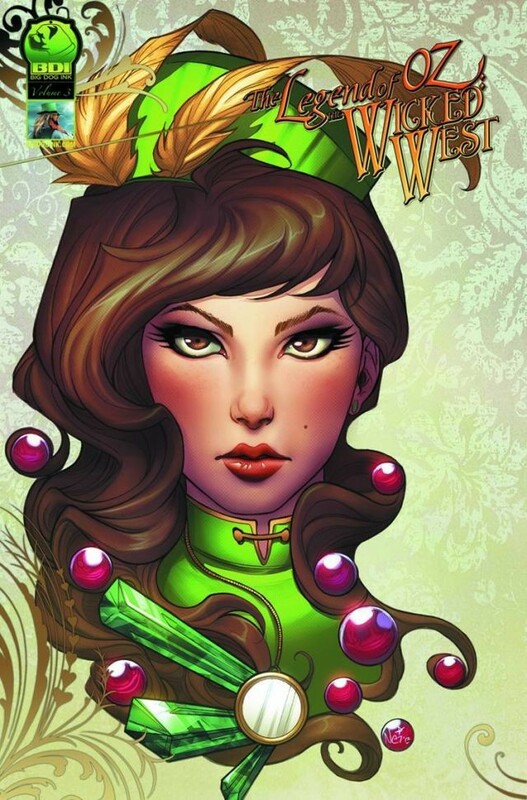 OZ: THE WICKED WEST Volume Three (my first work for the series) hits stores THIS WEDNESDAY (11/20)! Don’t fret if you haven’t picked up volumes one and two, this is a perfect jumping on point. All you need to know is that it’s a steampunky, “weird west” reinterpretation of the classic L. Frank Baum Wizard of Oz material. …And that I turned Jack Pumpkinhead into Boba Fett. Because that is the shape and scope of my particular brand of brain damage.